Where business people go for advice. Over the past few years we’ve produced a number of resources to help our readers and clients navigate the business sale journey. For the record, Step 1 of selling is always the same: Ask yourself ‘what is my objective in selling?’ Why you are selling needs to be very clear in your mind, and the minds of your spouse, shareholders, business partners and so on, in order to set yourself up for a successful sale. At the other end of the selling process is ‘sealing the deal’ and this is not without its challenges. 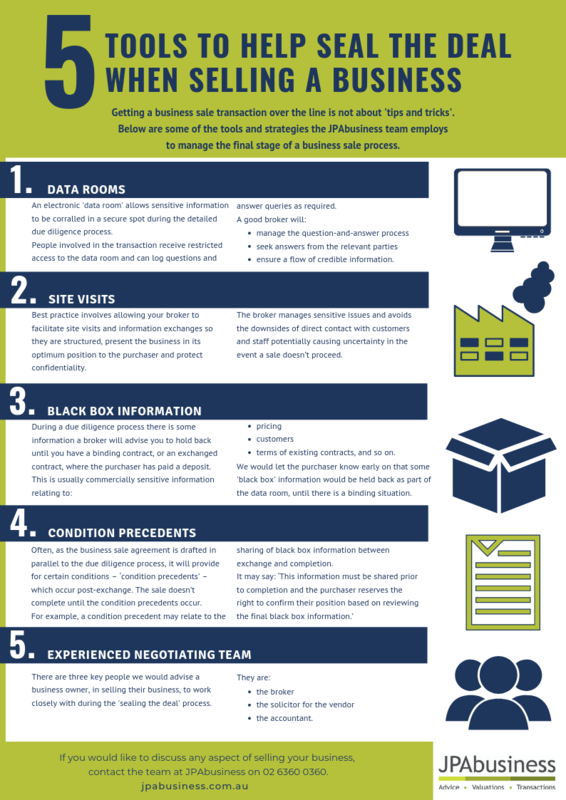 The cheat sheet below introduces some of the tools we use to manage information flows during the detailed due diligence process and, ultimately, seal the deal. 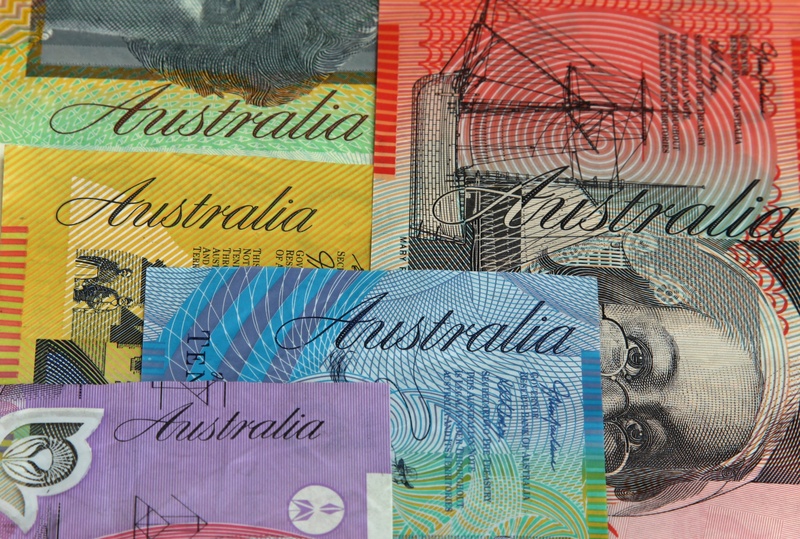 What does 'due diligence' mean when buying a business? Welcome to our latest ‘Business Basics’ blog in which we answer the question: What does ‘due diligence’ mean when buying a business? In a nutshell, due diligence is defined as ‘the process of acquiring objective and reliable information on a … company as required, especially before a commercial acquisition’ [Macquarie Dictionary]. 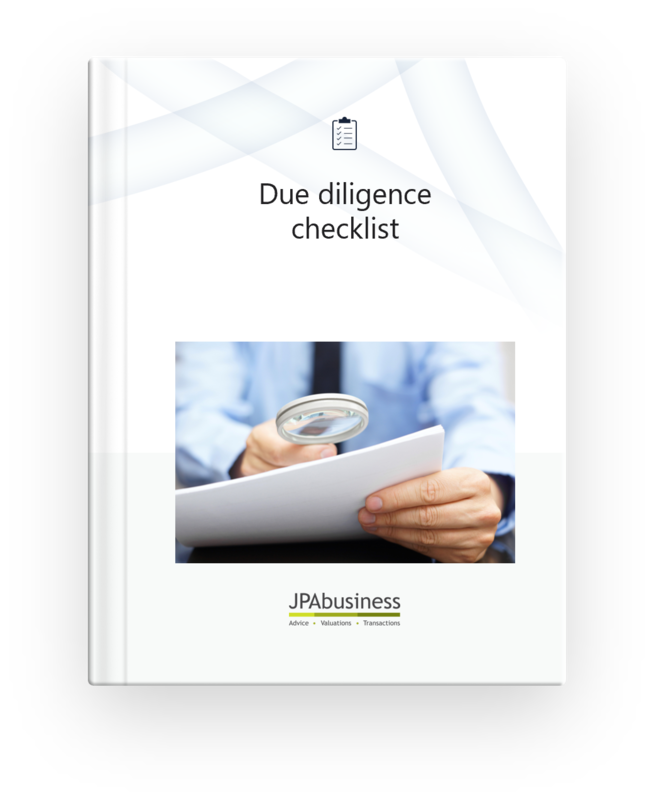 At JPAbusiness we regularly undertake due diligence for business-buying clients. 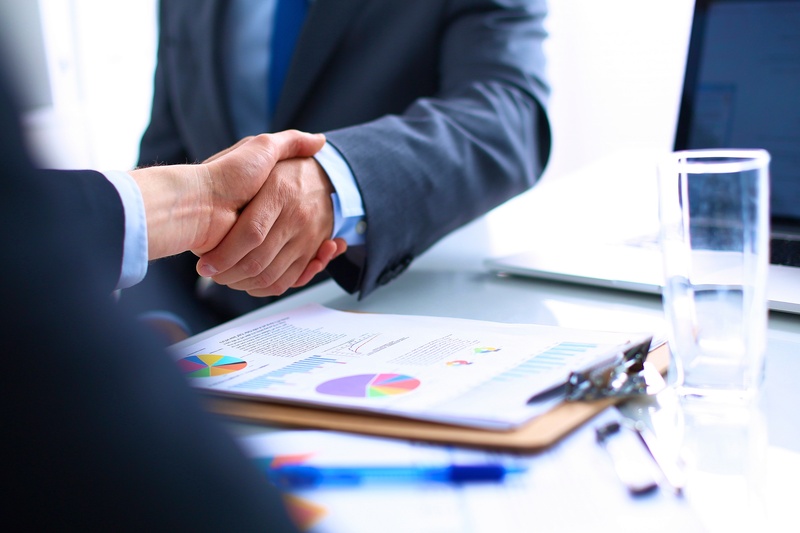 The process involves checking and verifying information relating to the basic operations and performance of the business our client is considering buying. Our role is to identify risks and issues, plus any material differences between what has been represented in information previously provided on the business, and what we identify in the due diligence process. Do business buyers still pay for goodwill? Goodwill is an intangible value associated with a business and is based on the business' potential to provide a future flow of earnings beyond the current owner. Stock, plant and equipment, and other fixed assets, are tangible items that can be relatively easily valued on a market. Goodwill is intangible; essentially it is the risk premium around how and what business maintainable earnings (BME) will be delivered into the future if the business is acquired by someone else and run in basically the same way. When buying a business, the due diligence process involves checking and verifying information relating to the basic operations and performance of the business you're interested in. Due diligence is about identifying risks, issues and any material differences between what has been represented in information provided previously on the business, and what you and your advisor identify in the due diligence process. 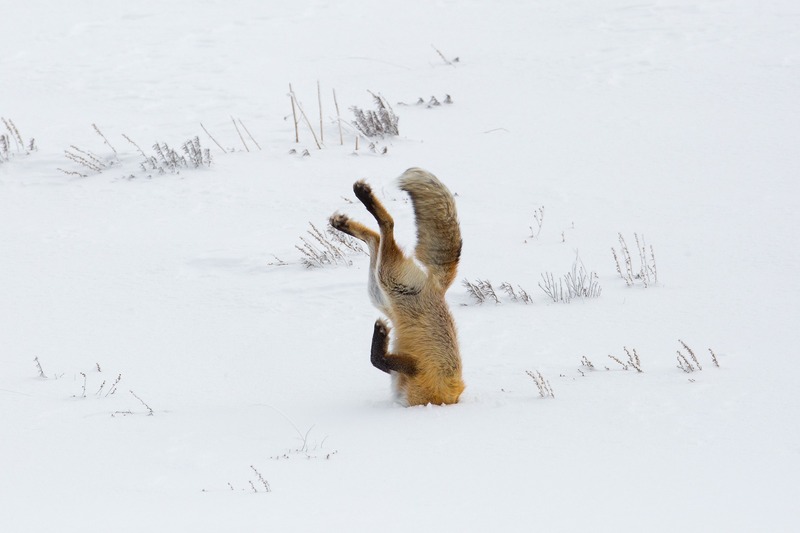 If you know the risks before you jump (buy the business), then you can plan your landing (mitigate and manage the impact) during the business transfer. Last month I wrote a blog about how to avoid losing key staff when buying a business. 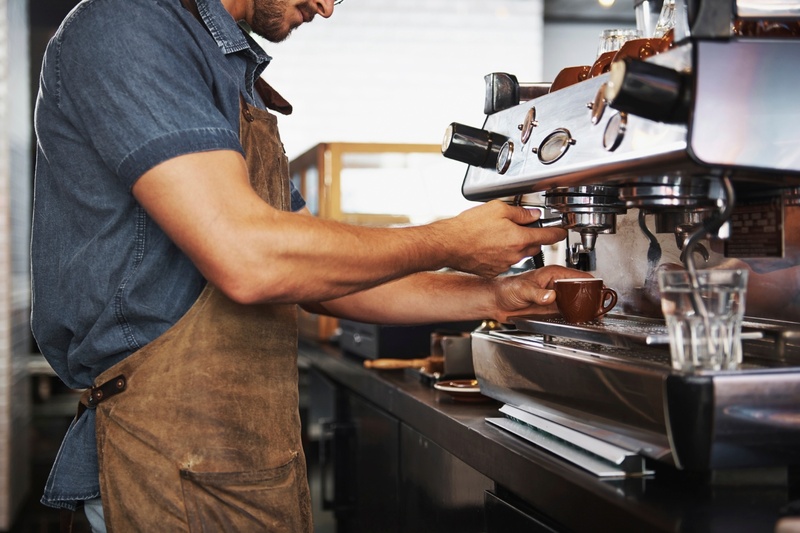 In this blog I'm sharing advice on how to manage another critical risk when buying a business: customers and suppliers. This risk relates to key customers and/or suppliers taking flight from the business you’ve purchased in the early stage of the transfer. In doing your due diligence it’s very wise to look at both supplier and customer concentration risk. 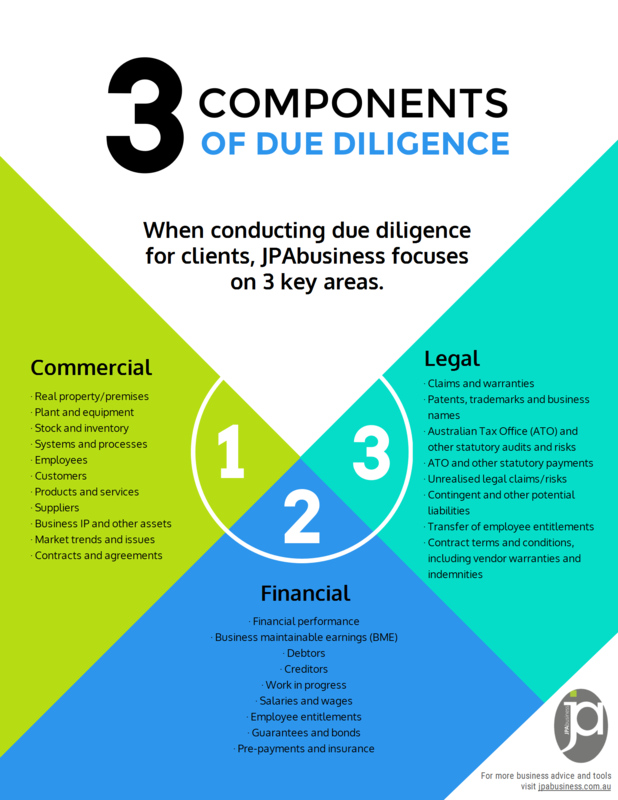 Due diligence is a critical component of buying a business. As we always say, it's important to discover any skeletons in the closet before it's too late! In this video I've shared my 3 top tips for conducting due diligence on a potential business purchase. A successful business purchase is about doing your homework up front and making sure you are well prepared. In business circles this is called ‘doing your due diligence'. Due diligence is not just for corporate players buying blue chip, listed companies – it’s just as important in the small and mid-cap business market. 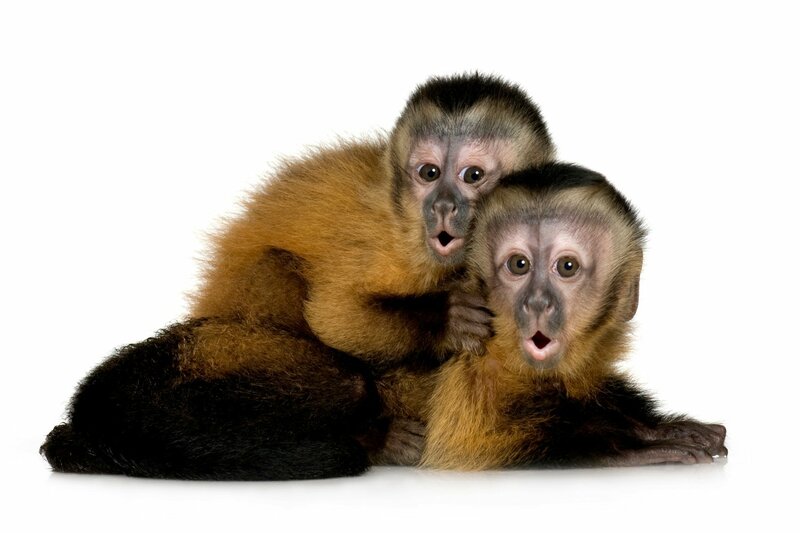 Buying a business is a risky way to spend a redundancy payout – true or false? Answer: True and false, depending on how you go about it. Often we come across clients who have been made redundant after a long period in an employed situation. They are at an age where they still have plenty of potential to make a meaningful contribution in another employed role, or in owning a business. In fact, some of the expertise they have built up over their career is very appropriate for owning and running their own business. When it comes to buying a business, it’s generally advisable to conduct thorough due diligence on the purchase opportunity. Every due diligence is different, and should be treated as such, but in this video I share three tips which you can apply to any due diligence process. 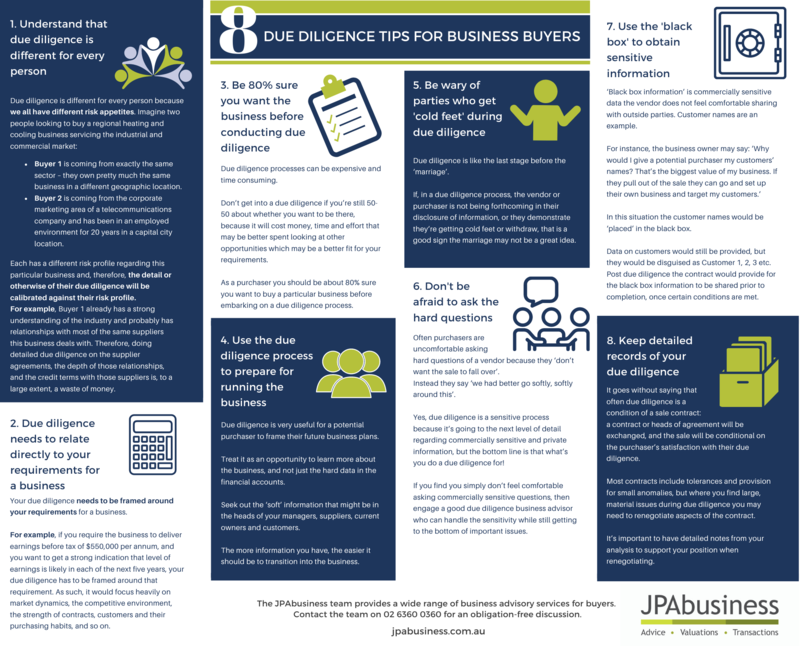 Due diligence is a critical component of a successful business purchase – and it's also a complex one. recognise which documents you need to request from sellers and check them off as they are received. Disclaimer: The information contained in this blog is general in nature and should not be taken as personal, professional advice. Readers should make their own inquiries and obtain independent, professional advice before making any decisions, taking any action or relying on any information in this blog.